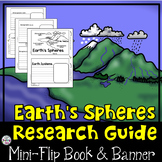 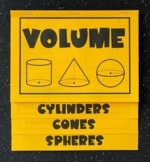 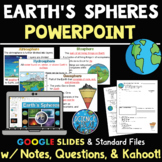 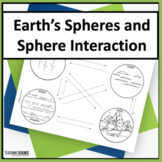 Teaching Earth's Spheres? 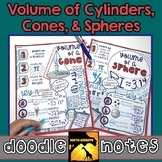 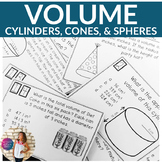 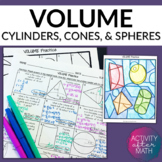 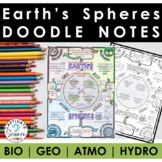 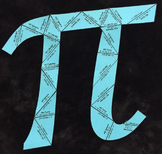 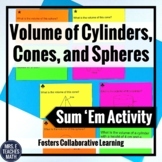 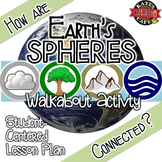 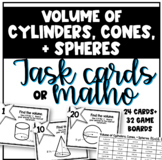 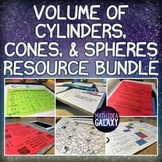 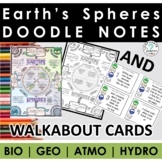 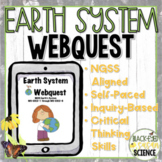 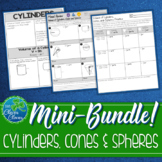 These two best-selling resources will get your students up and moving, discussing the interconnectedness of Earth's systems AND doodling! 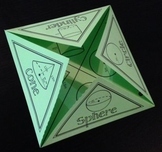 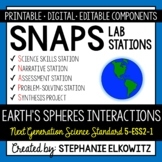 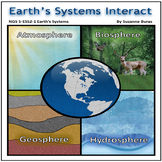 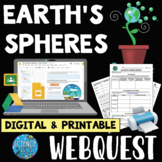 NGS 5-ESS2-1 Earth's Systems Interact: The 4 "Spheres"
Also included in: Earth's Spheres and Biogeochemical Cycles BUNDLE!